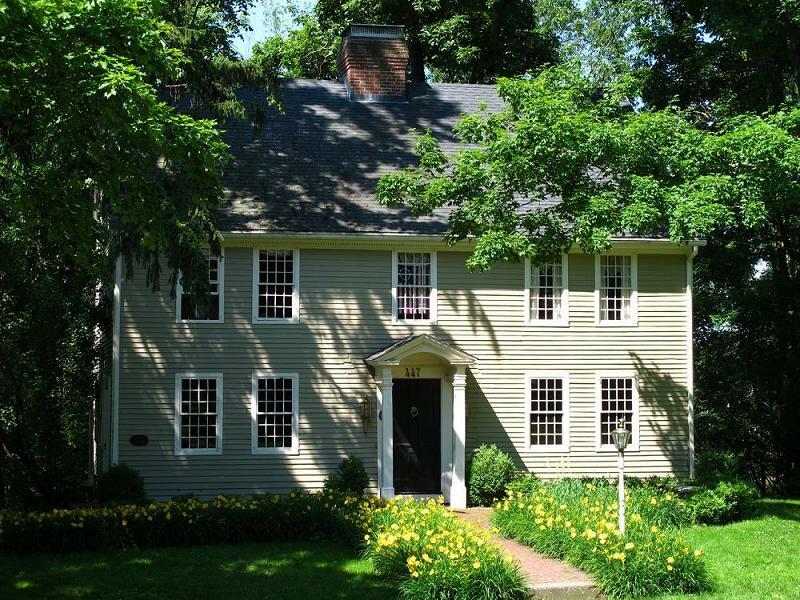 A newlywed, first time home buyer couple purchases a circa 1760 colonial in New England. This blog follows their adventures during their home ownership. An honest look at buying, owning, repairing and dealing with a 250 year old home.